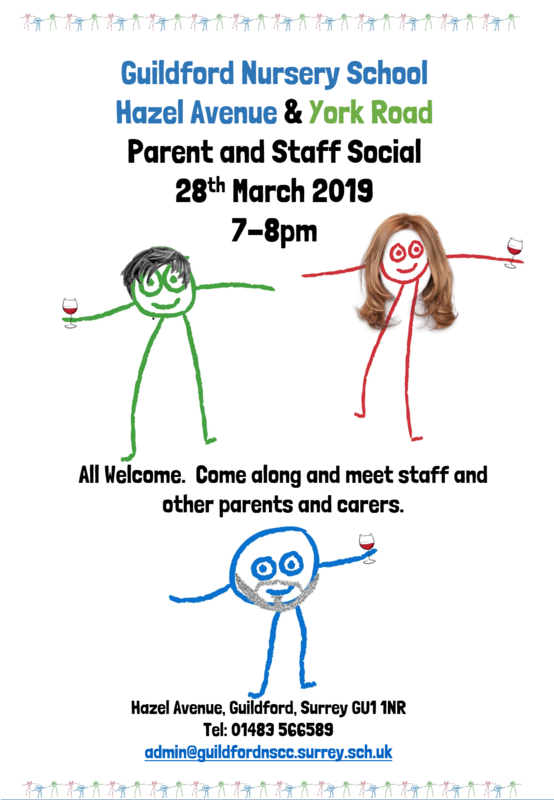 You are warmly invited to attend our parent and staff social event which will be held in the main hall at Hazel Avenue. Come along and meet staff and other parents and carers. We will provide light refreshments. 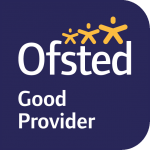 If you require any further information ask your child’s Key Person or speak to Reception.